Dawit Isaak, an imprisoned Eritrean-Swedish journalist, has been chosen to receive the 2017 UNESCO/Guillermo Cano World Press Freedom Prize. Mr. Isaak was arrested in a crackdown on the media that occurred in September 2001. The last time he was heard from was in 2005. His present location is unknown. An independent international jury of media professionals recommended unanimously Mr. Isaak in recognition of his courage, resistance and commitment to freedom of expression, and the recommendation was endorsed by the UNESCO Director-General Irina Bokova. 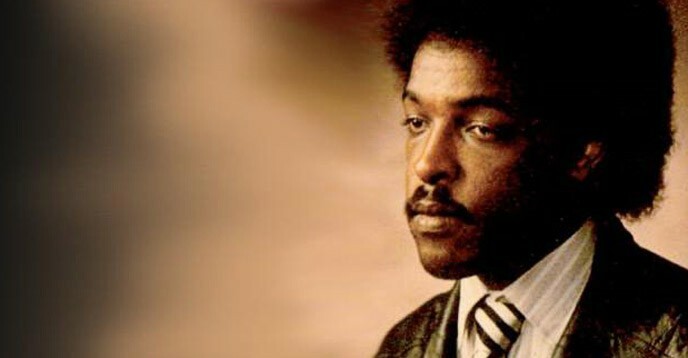 Dawit Isaak, a playwright, journalist and writer, moved to Sweden in 1987, where he later became a citizen. After the independence of Eritrea, he returned to his homeland to become one of the founders and reporters of Setit, the first independent newspaper in the country. He was known for his critical and insightful reporting. Mr. Isaak was arrested in September 2001 during a political crackdown on the so-called G-15, a group of politicians, and journalists critical of Government policies. Some were detained and tortured, others disappeared. The last known sighting of Mr. Isaak was in 2005. His whereabouts now are unknown. The UN Special Rapporteur on the situation of human rights in Eritrea, Sheila B. Keetharuth, said: “The Eritrean authorities should stop the practice of arrests and detention carried out without legal basis instantly,” welcoming the award of the UNESCO/Guillermo Cano World Press Freedom Prize 2017 to Mr. Isaak. The Prize was awarded during the celebration of World Press Freedom Day, 3 May, hosted in Jakarta, Indonesia this year in the presence of the Director General of UNESCO, Irina Bokova, and the President of Indonesia, Joko Widodo. Created by UNESCO’s Executive Board in 1997, the annual UNESCO/Guillermo Cano World Press Freedom Prize honours a person, organization or institution that has made an outstanding contribution to the defence and, or promotion of press freedom anywhere in the world, and especially when this has been achieved in the face of danger.